Drive your way through a zombie apocalypse. Fire your guns and kill all zombies in your path. Avoid other cars and obstacles and get as far as you can. Zombie Squad allows you to choose your car and upgrade it. Personalize your car by changing its weapon or its armor. Also, you can buy new car models in the store. 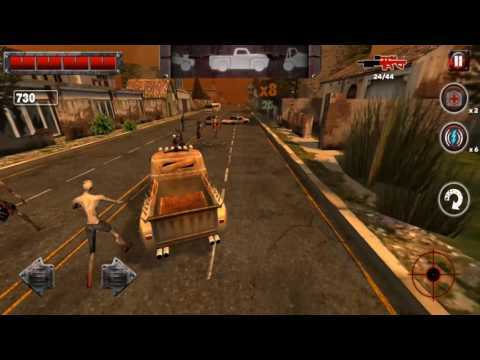 Kill all zombies in your way, gather as many coins as you can, and upgrade your ride in this amazing game for android!